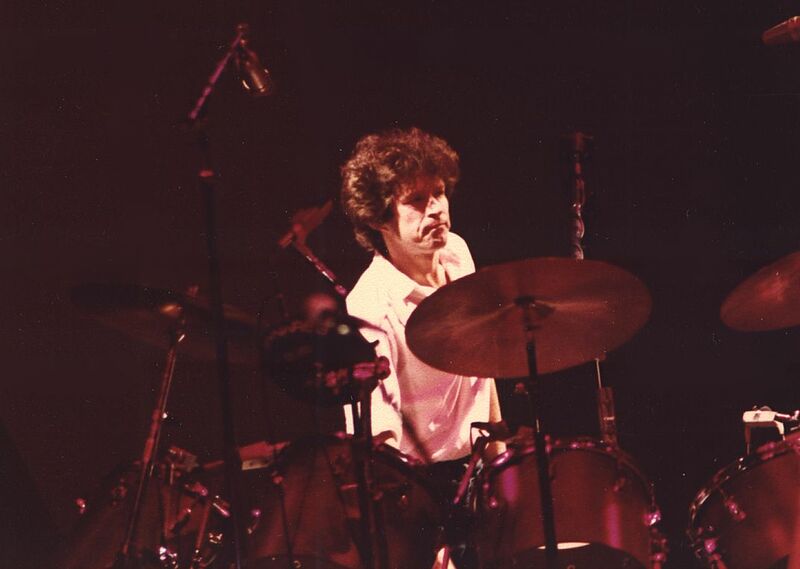 Great shot of Don Henley standing behind his drum kit. Shot was taken during the Eagles "Long Run" tour. Date Uploaded: Dec. 1, 2016, 10:16 a.m.